First up fan-favorite Tyrion Lannister. 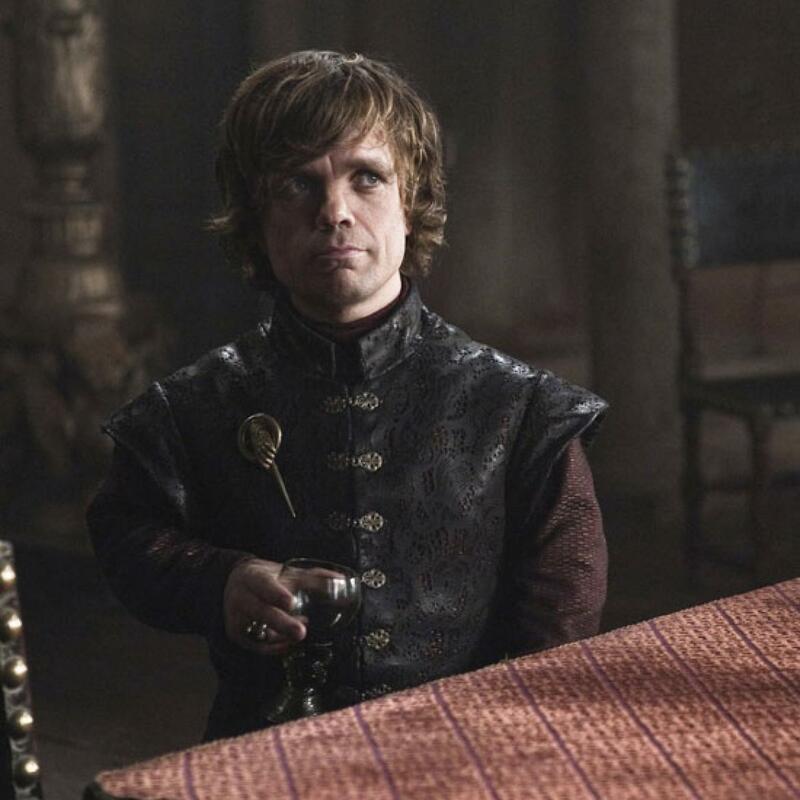 Tyrion is a dwarf and is often called the imp. But more than that in book he is supposed to be quite ugly. He is described as having stubby legs a jutting forehead, mismatched eyes of green and black, and lank, white-blonde hair. Later he gets an injury that removes most of his nose. So he is deformed. While he isn’t characterized as being a nice as Quasimodo he does have sympathy for outcasts and the mistreated. 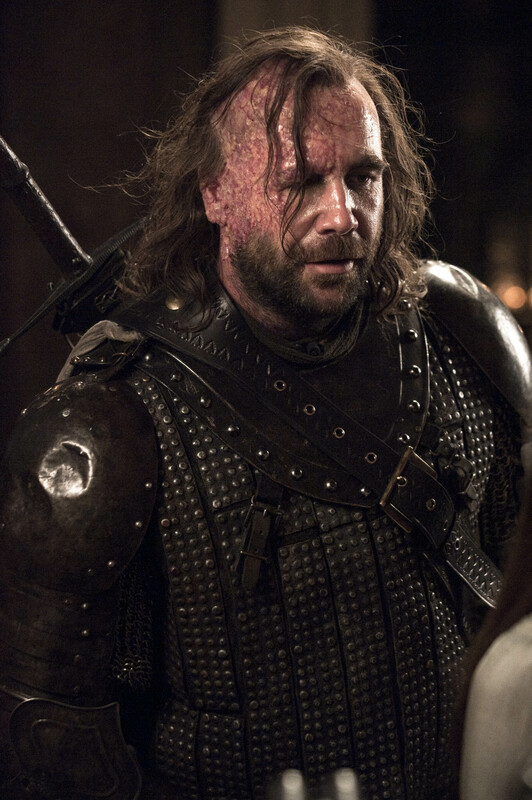 The Hound also has a deformity as result of getting very badly burned as a child. 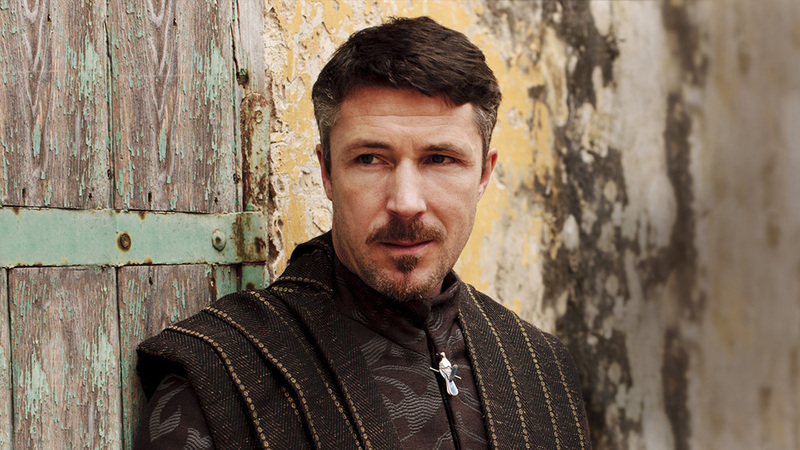 He is obsessed with Sansa Stark who is considered a great beauty. He is attracted to her after she shows him some compassion and treats him like a human. He reminds me of Frollo and Quasimodo. And Quasimodo was liken to a dog. 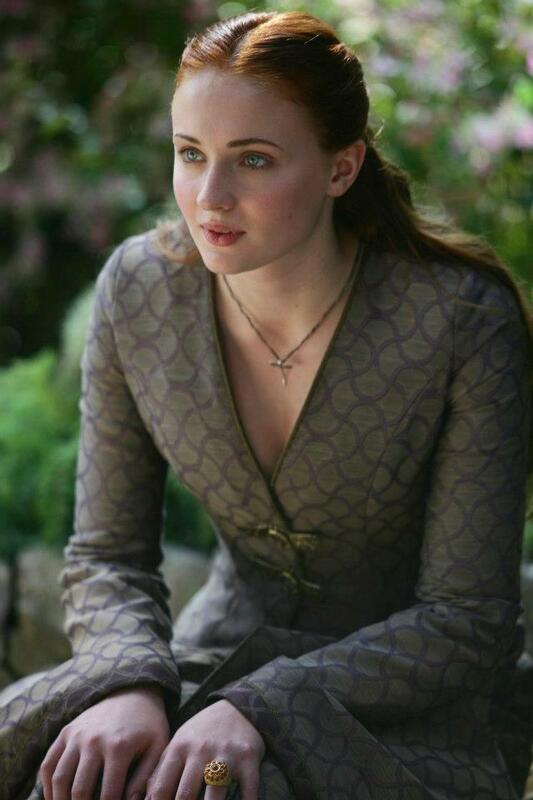 He sort of has Frollo level obession, first with Catelyn Stark and then that get refocuses on her daughter, Sansa Stark who looks like her. She is like Esmeralda in the sense that she captures men’s attentions and is a great beauty. 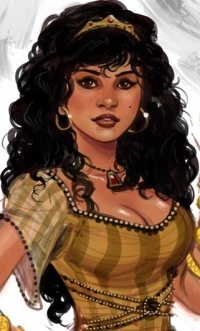 She seems to resemble Esmeralda in the looks department. She is short, buxon, large dark eyes, olive skin, long black eyes. I would say whoever they get to cast her for the show could make a lovely Esmeralda except the show cut her and that was a dumb movie. I hated season five.